Guangzhou Automobile Group Co., Ltd. （“GAC Group” or “GAC”）was established in June, 2005, which is formerly known as Guangzhou Automobile Group Ltd. founded in June 1997. 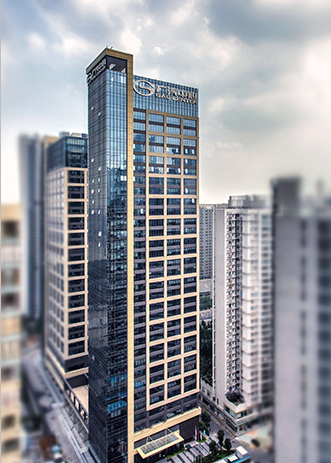 Headquartered in Zhujiang New Town of Guangzhou, it has a total of about 87,000 employees and is the first among large state-holding automobile groups listed in both Hong Kong and Shanghai stock exchanges. In 2018, it ranked No. 202 of Fortune Global 500 and No. 45 of Top 500 Chinese Enterprises. In 2017, GAC group achieved over 2 million of both production and sales volume, with a year on year growth of 21%. Together with its joint ventures and affiliates, it recorded a turnover of 339.8 billion RMB, a year on year growth of 23%. Sticking to the common development of joint venture cooperation and independent innovation, GAC Group has developed its business in auto R&D, parts and components, auto trade, and auto finance, etc. with vehicle (automobile and motorcycle) manufacturing as its focus, making it one of the auto groups with the most integrated industrial chain in China. Furthermore, it is also the first group of corporation with diversified financial licenses such as insurance brokerage, automobile finance and insurance, capital, and financial leasing in the Chinese automotive industry. To be listed into Fortune Global 100 by 2027, the 30th anniversary of GAC Group. To become a world-class enterprise with global competitiveness by 2037, the 40th anniversary of GAC Group. To provide strong talent support for building a world first-class enterprise with global competitiveness by global talent attraction, selection and cultivation to establish global talent supply chain and form talent highland. To make breakthroughs in the aspects of talent attraction, retention, selection and cultivation by market-oriented institutional reform, thus making talents become the engine to drive the quality, efficiency and power revolution of GAC Group. － Human-oriented －Reflect personality, and respect individual difference; Growing together to achieve the common success of corporate and individual. － Open and Diversity －Value inclusiveness and openness; Be open to global talents with an inclusive culture. － Motivate Potential －Activate effective growth and development; Motivate staff to grow by potential and capability cultivation based on on-the-job practice. － All-round Development －Highlight both integrity and ability, while taking integrity as first; promote the all-round development of talent led by value and behavior. GAC Group will continue to promote the implementation of overseas strategy, speed up going global and expand exportation. It will also develop the overseas business by building up one platform, integrating three resources and creating five systems. Based on the actual conditions of overseas market, build one integrated overseas business platform from the business and organization perspectives respectively. Integrate three basic resources including the talent, the technology and the capital to share resources, control risk and improve efficiency. Build a complete global industry chain by building global R&D, global purchasing and supply chain, global manufacturing, overseas marketing and overseas service system step by step. Besides internal efforts, outside resources, such as cooperation, mergers and acquisitions, capital operation, etc. shall be integrated to improve the systems. 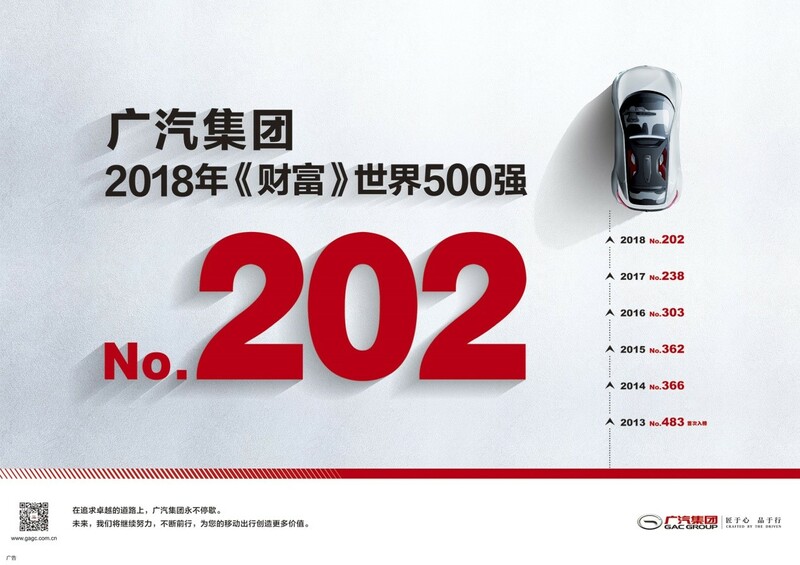 In 2018, GAC Group has been listed in Fortune Global 500 for the 6th time, ranking No. 202. 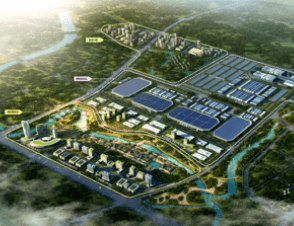 ＧAC's Industrial Park for Intelligent & Connected New Energy Vehicle started its construction on April, 2017. 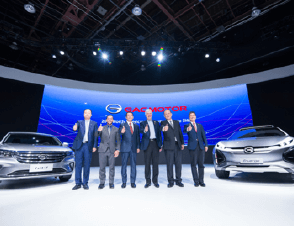 In January 2018, GAC Group took part in the North American International Auto Show for the 4th time, with the global debutof GA4 and the new energy concept vehicle Enverge. 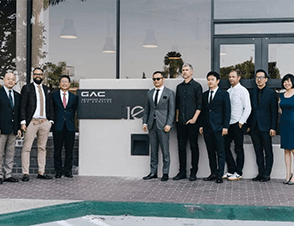 In April 2018, GAC Advanced Design Los Angeles was officially inaugurated.